We will trim dead wood, trim lower branches, and thin or reduce the tree crown. We will safely remove trees on commercial and residential properties. We offer tree services including tree evaluation, pruning and shaping. 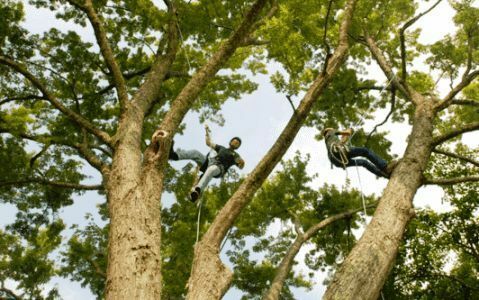 We are tree service professionals in Greenville, SC. offering dependable service that gets the job done right the first time. Tree Service Greenville will give you a fair and reasonable quote. Don't pay hundreds or thousands more. As a small local-owned business we have low overhead and are able to pass these savings on to you. Just call now (864) 501-0503. We are licensed and insured to do business in SC. We are available for emergency service. We are a small and local-owned business. Get a free quote. - Just call! We offer residential tree services throughout the Greenville area. There is no job too small for our tree experts. We will give you a fair and reasonable quote. 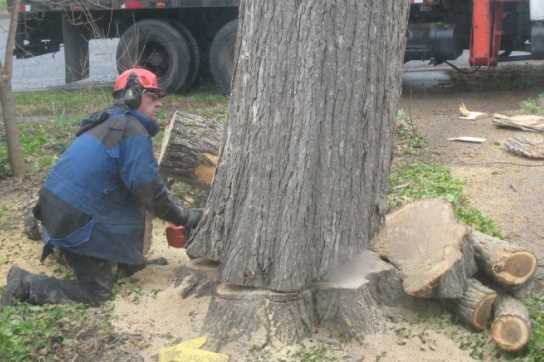 We offer dependable commercial tree services in the Greenville area. We will give you a fair and reasonable estimate, don't pay hundreds more. We are available to help in the event of an emergency tree situation. 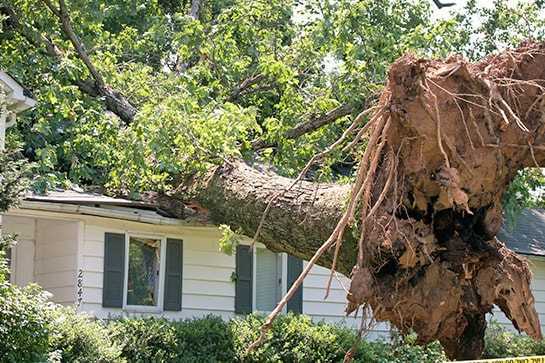 Whether you have a fallen, split or leaning tree, our team is available to help.